The 140 page book is full of informative text, generously illustrated with many full-page photos. The book is available from the Museum following the launch for $35:00. 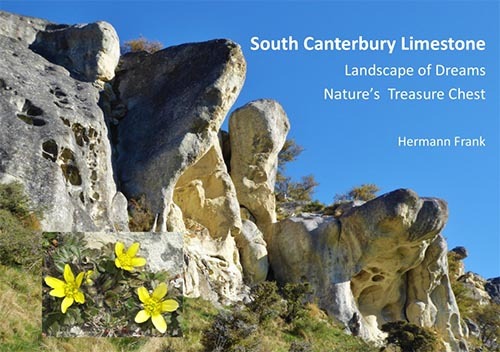 Prints of Hermann Frank’s stunning photographs will also be available for sale as a fundraiser for the South Canterbury Museum Development Trust.